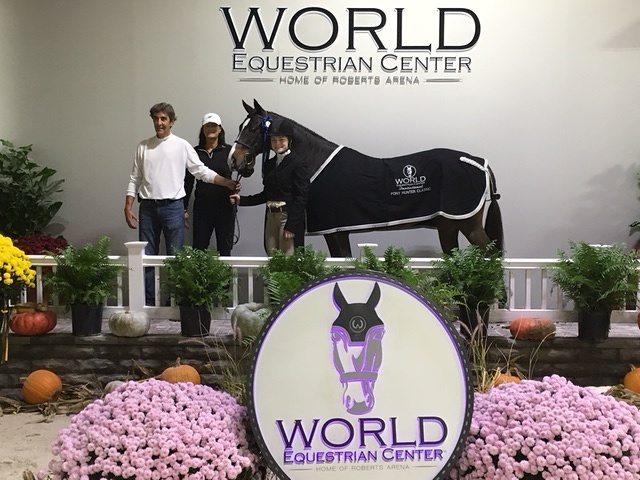 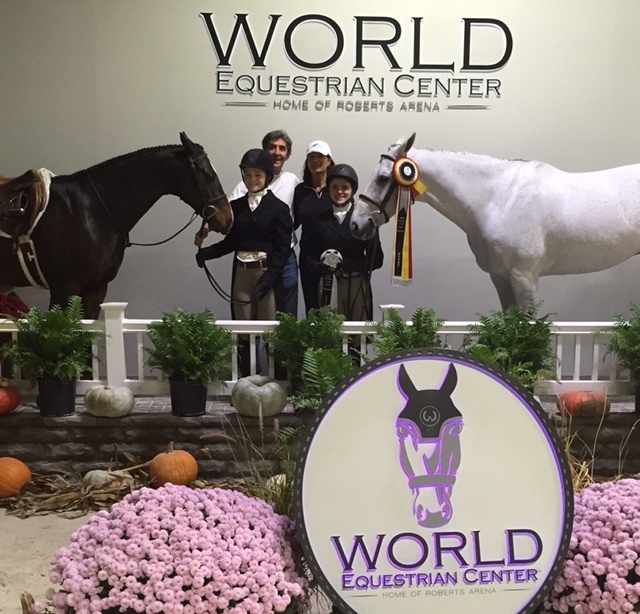 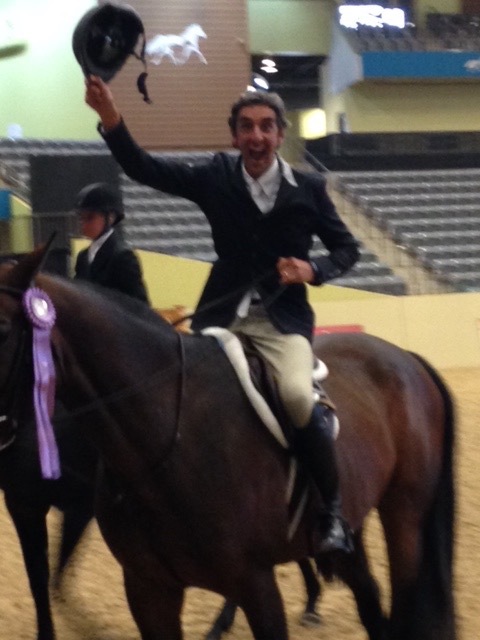 Congratulations to all of the Foster Jimenez riders who showed at the World Equestrian Center Invitational this past weekend! 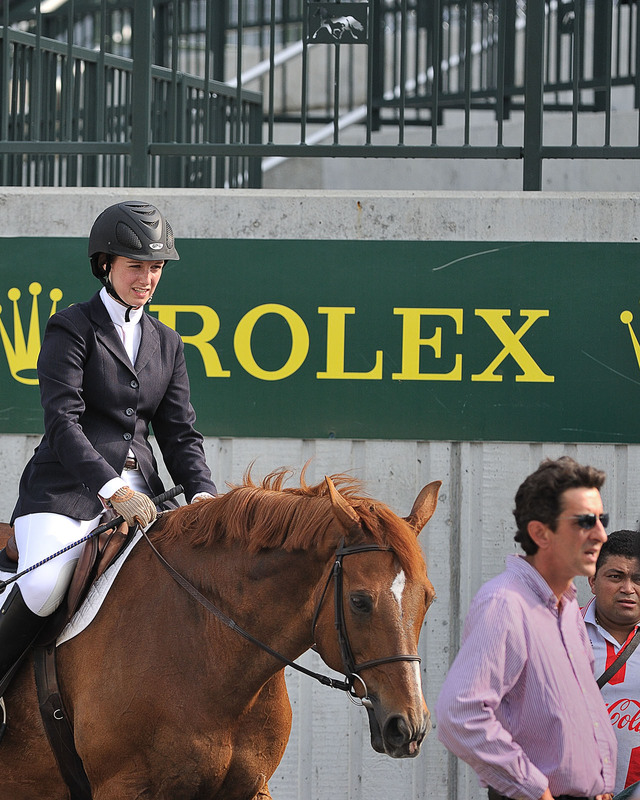 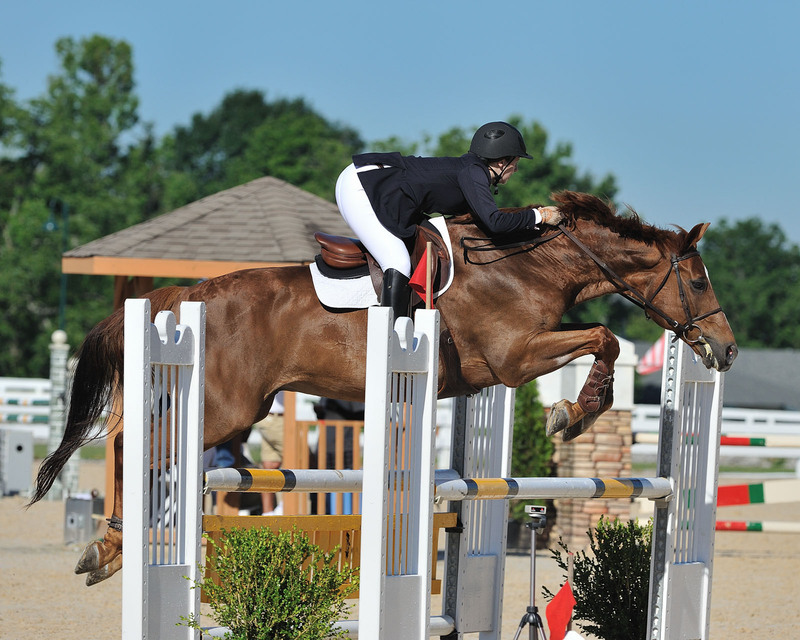 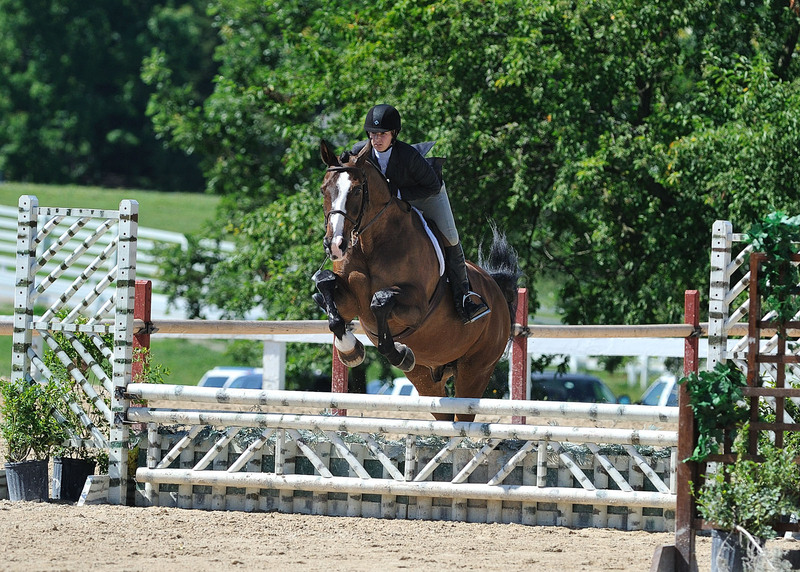 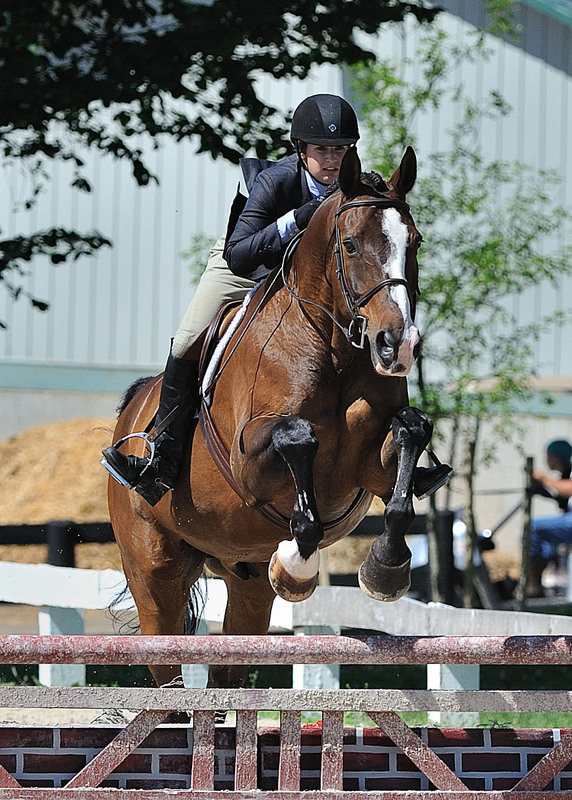 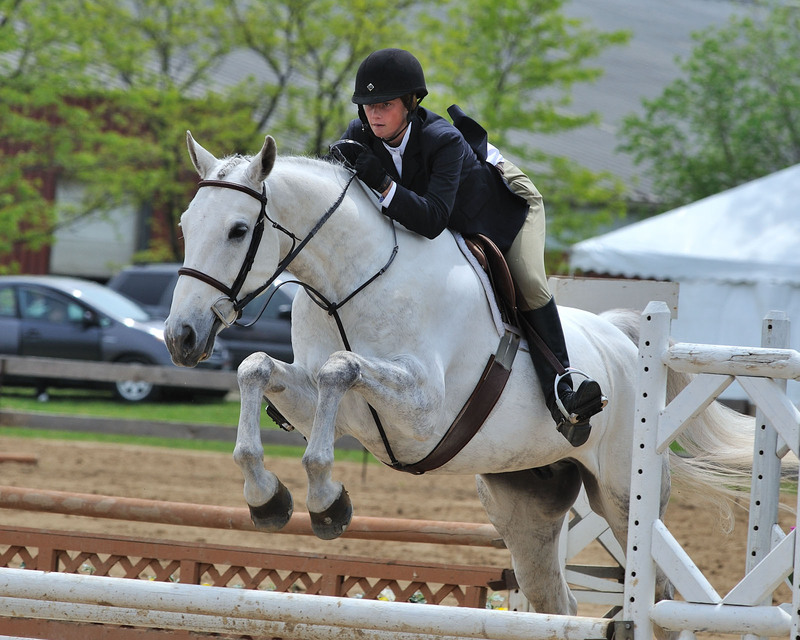 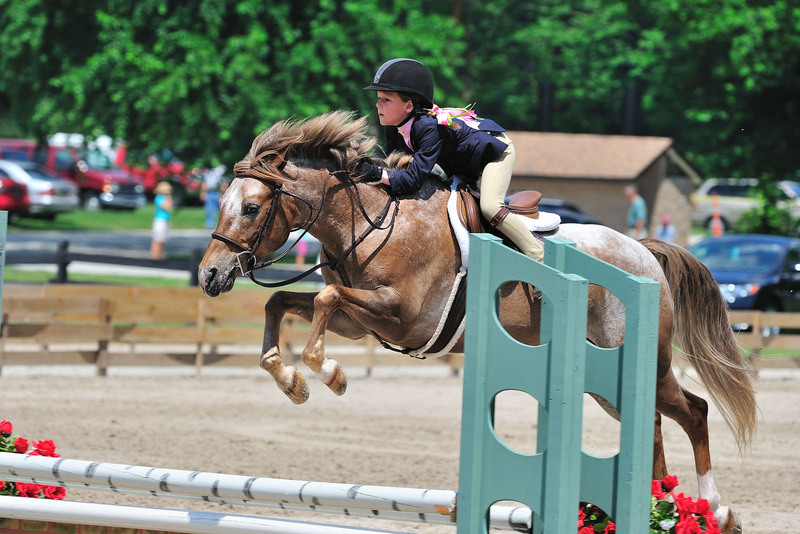 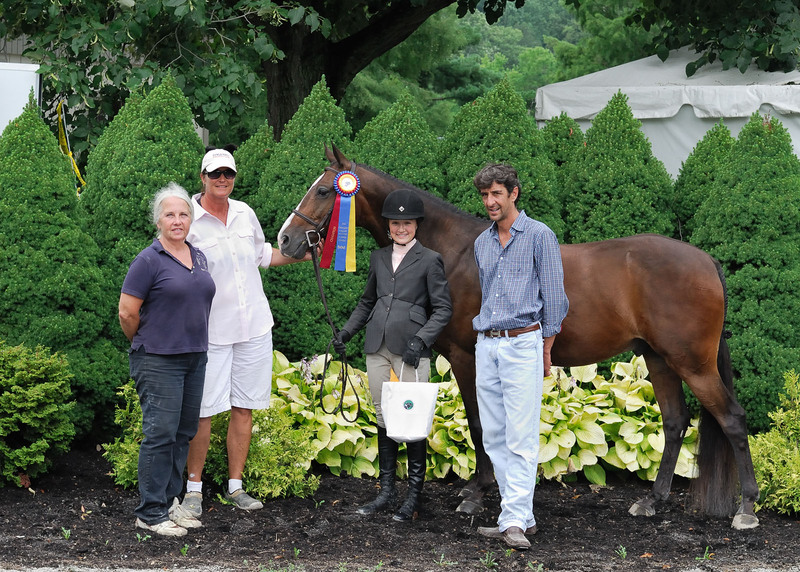 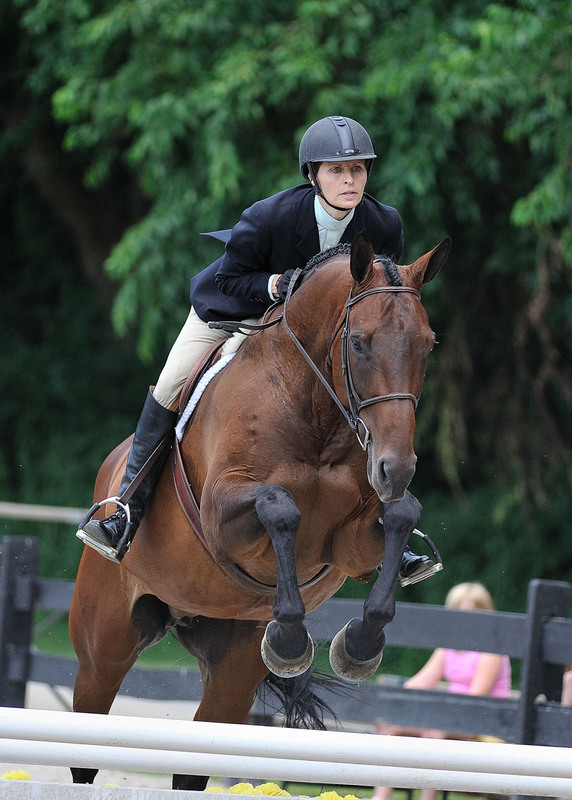 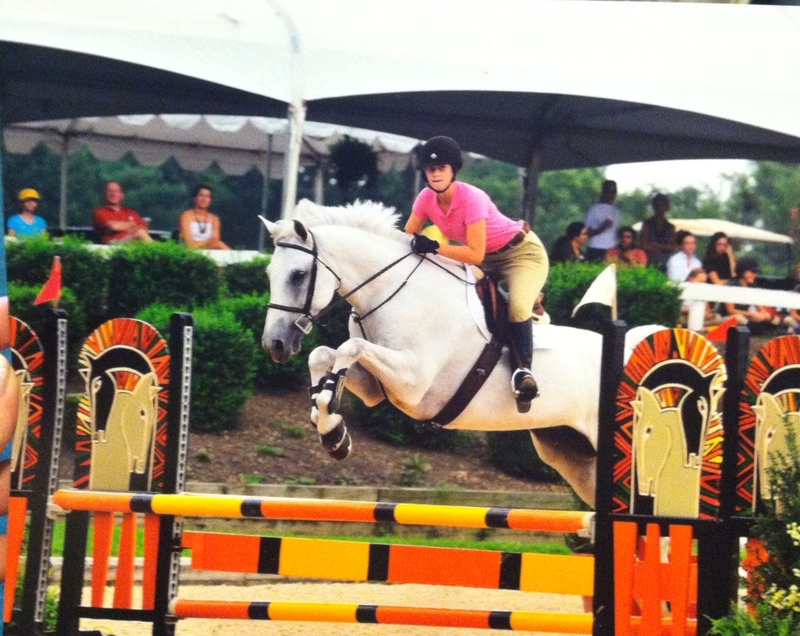 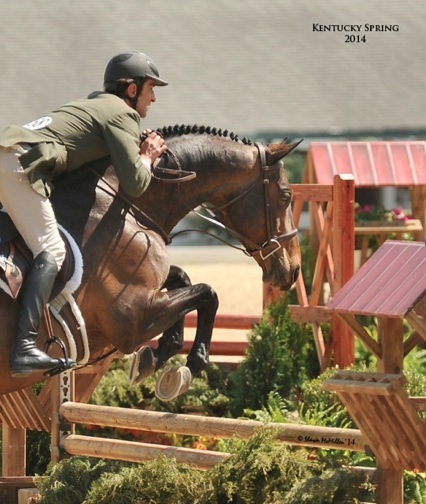 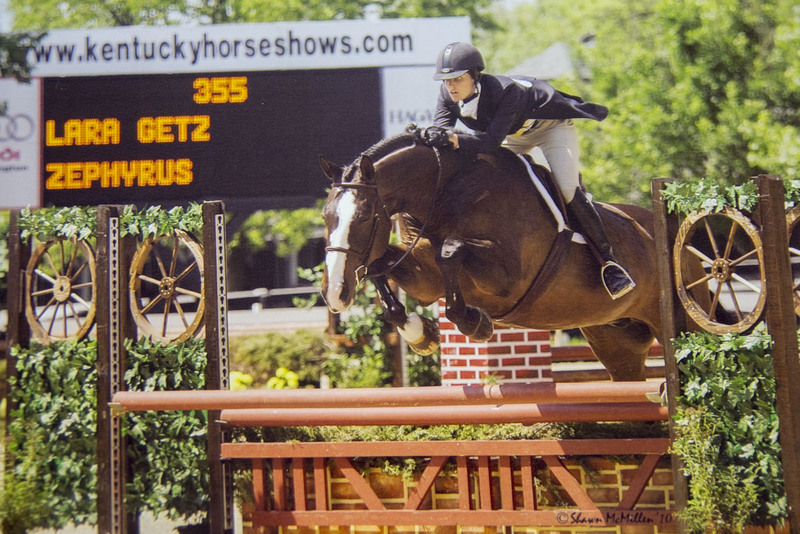 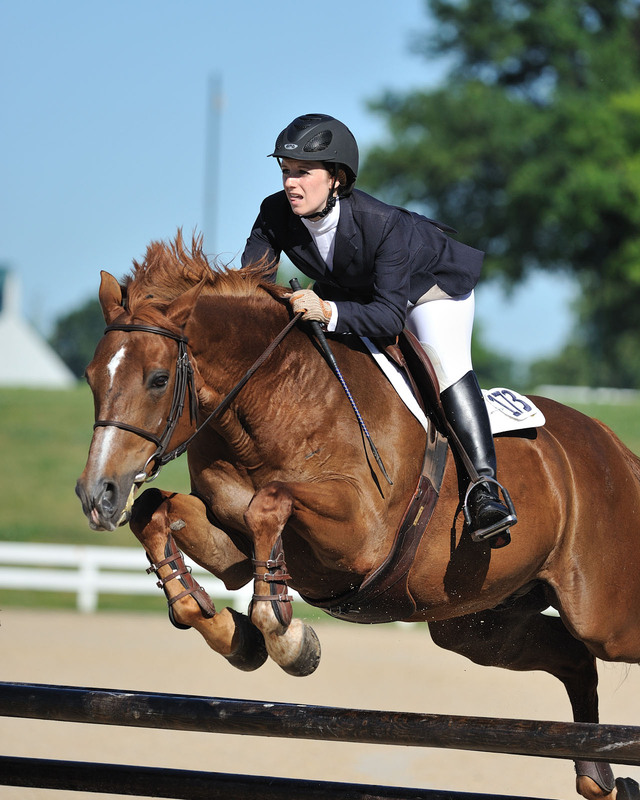 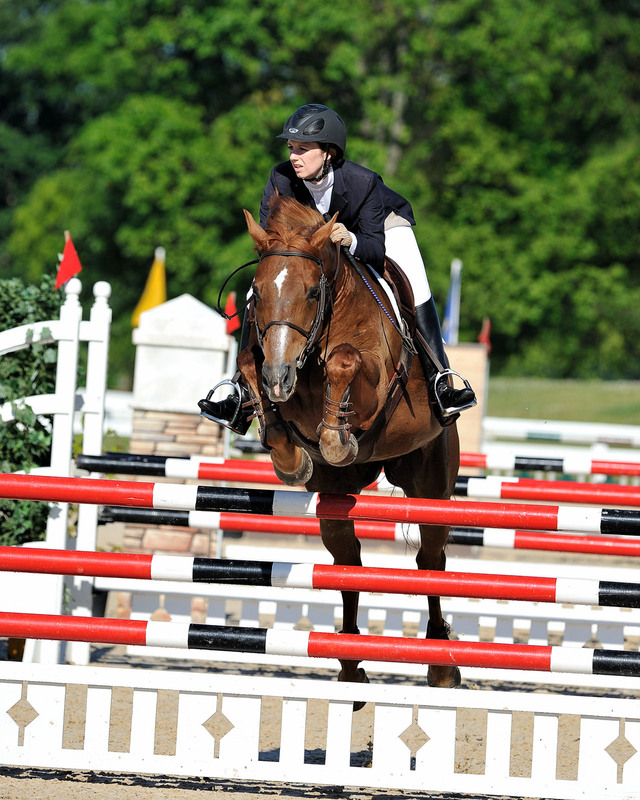 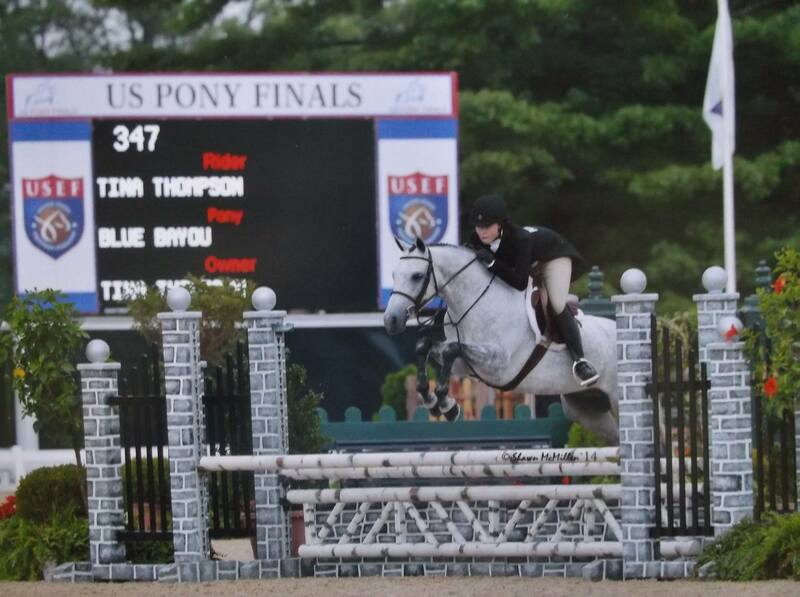 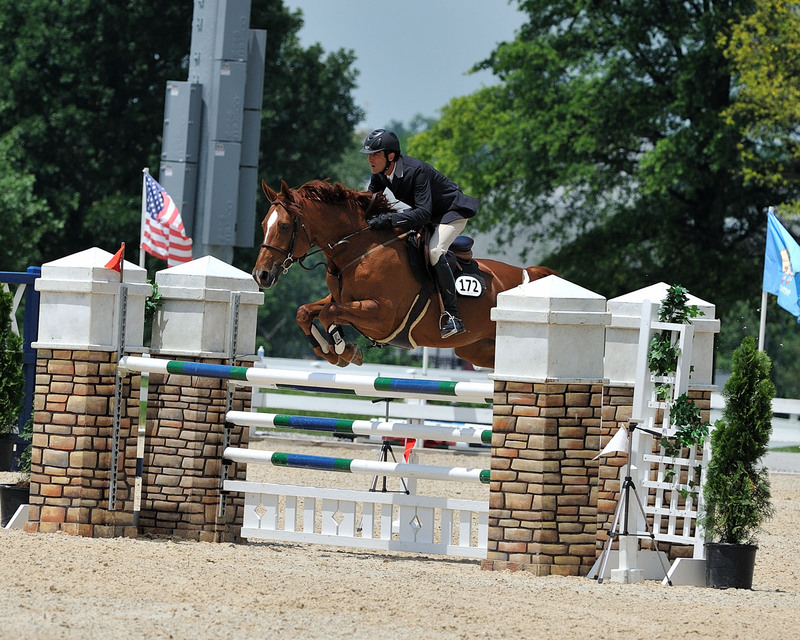 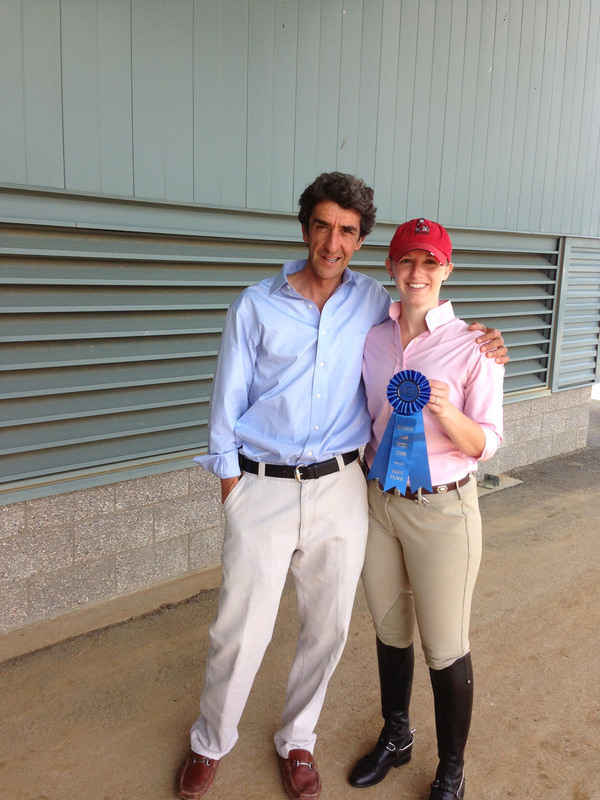 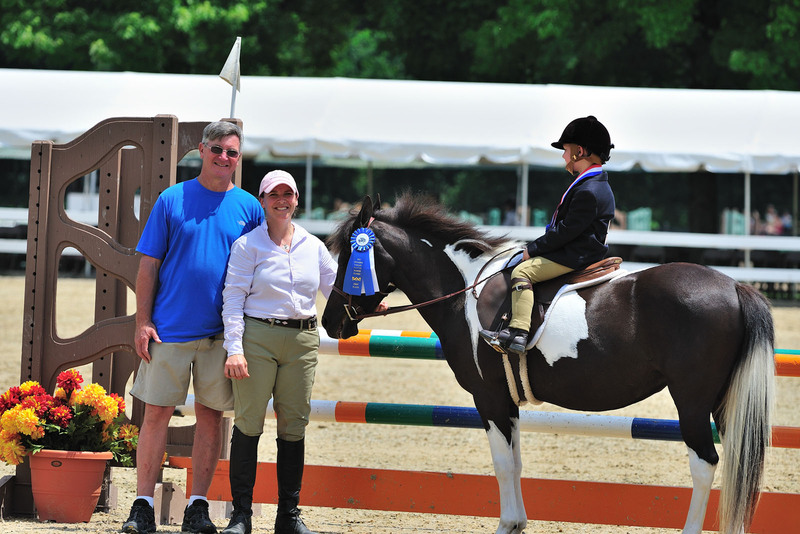 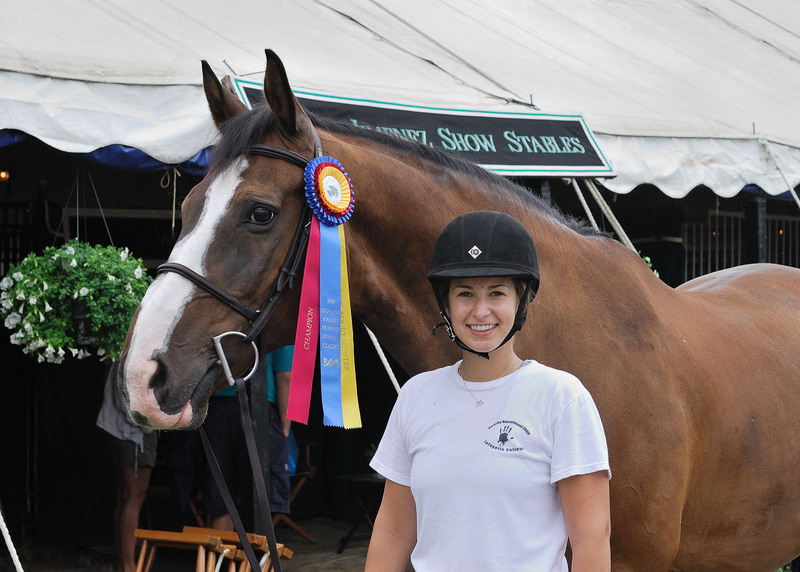 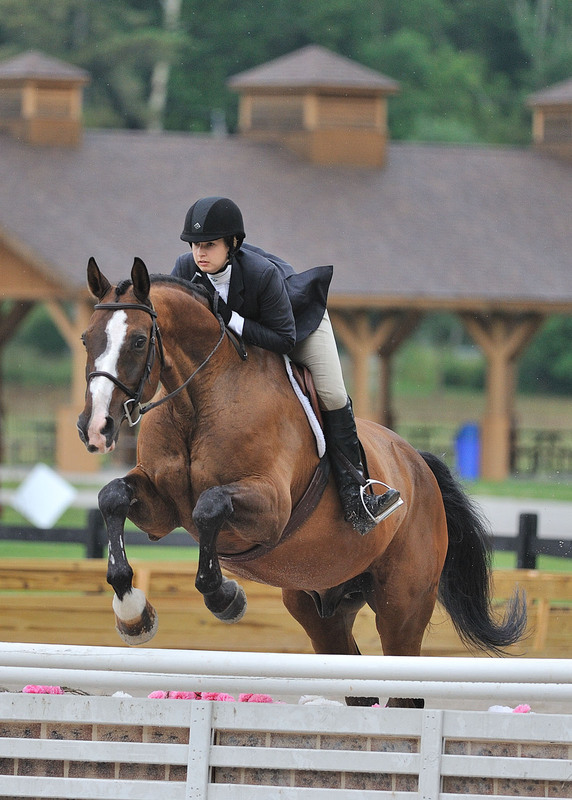 Josie Ross and Dipped in Chocolate won the $5000 Pony Hunter Classic. 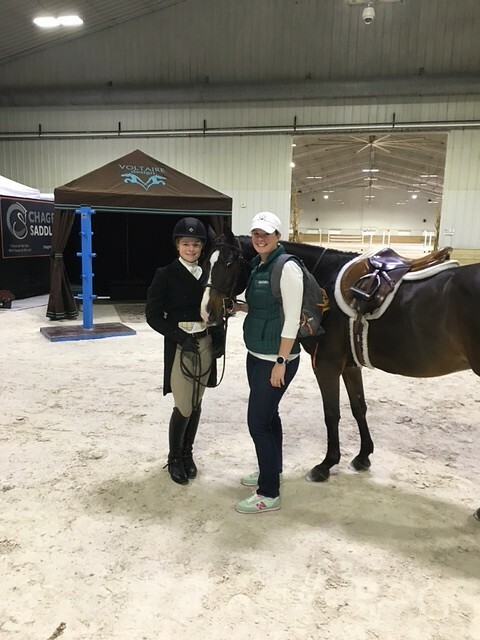 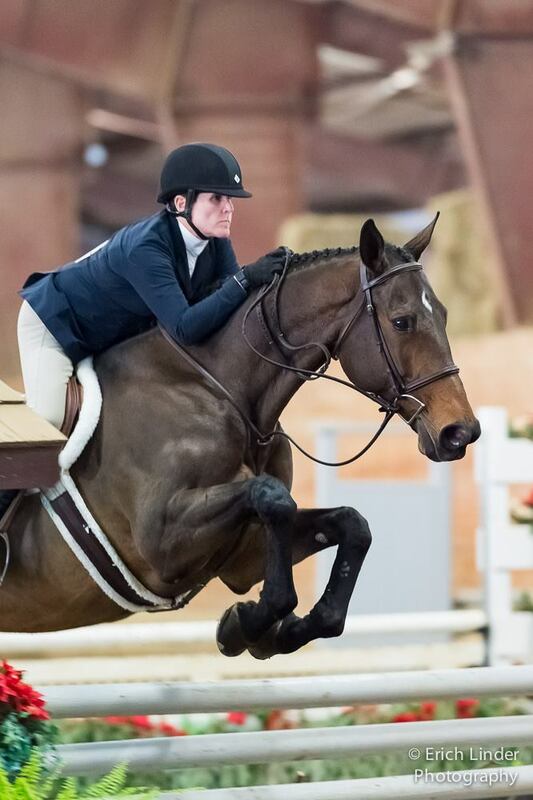 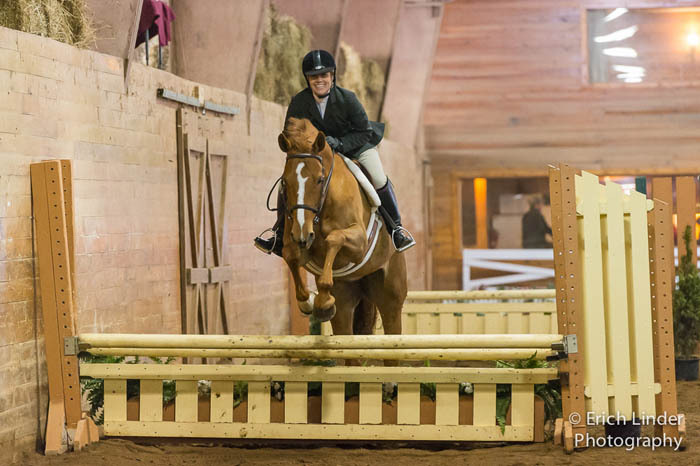 Danielle Spencer and Up Up and A Gray were Reserve Champion in the Children’s Hunter division as well as 4th in the $5000 Children’s Hunter Classic, and Kelsey Piscitello and Cordelia ended up 6th in the $6500 Adult Jumper Classic. 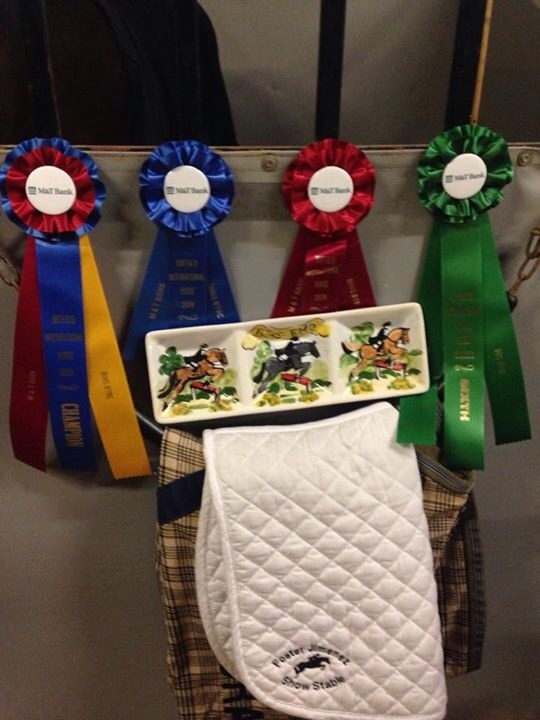 Too many ribbons to mention them all! 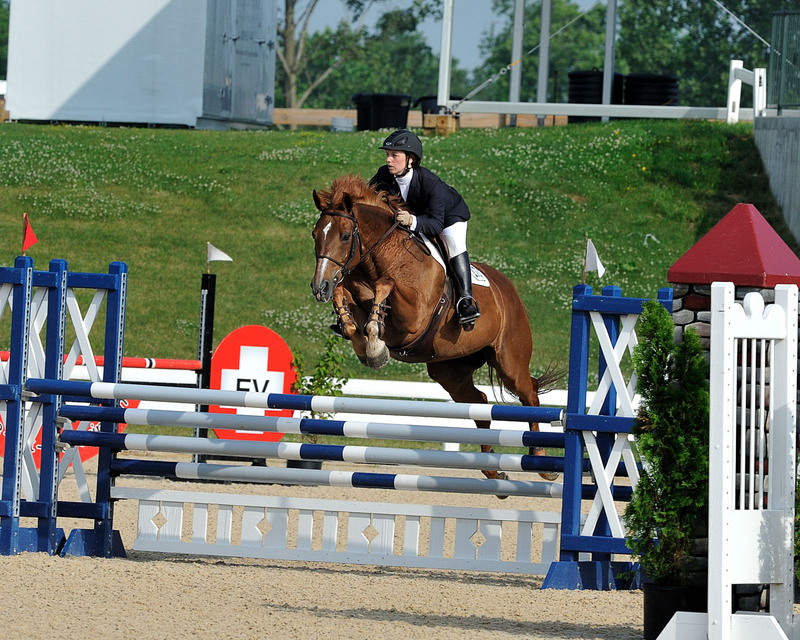 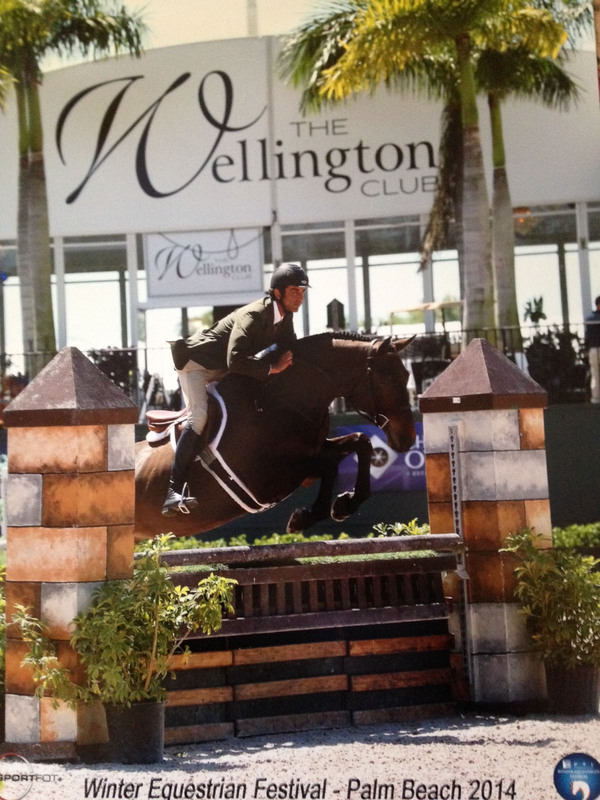 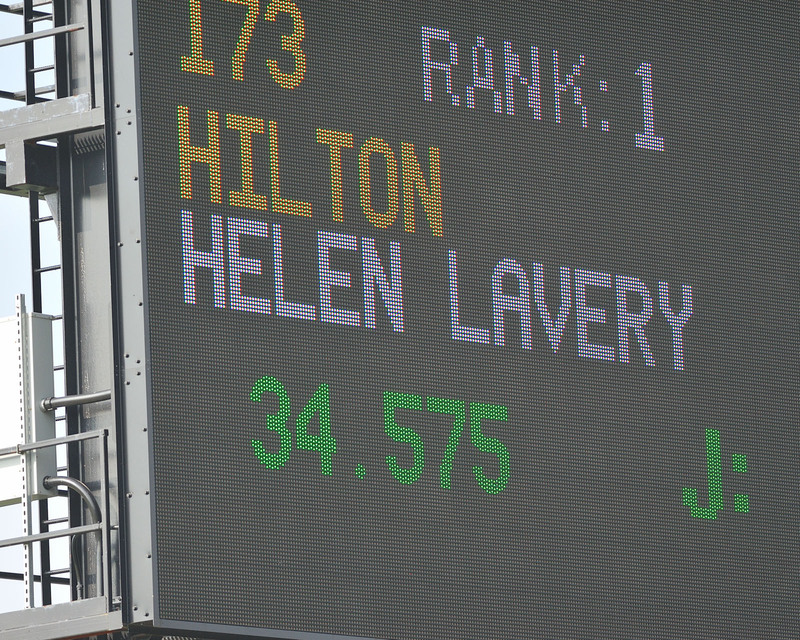 Other great rounds ridden by Kelly Heidman and Quasar, Helen Heine and Cerestilo Z, and Sandra Crabtree and Carte Blanche. 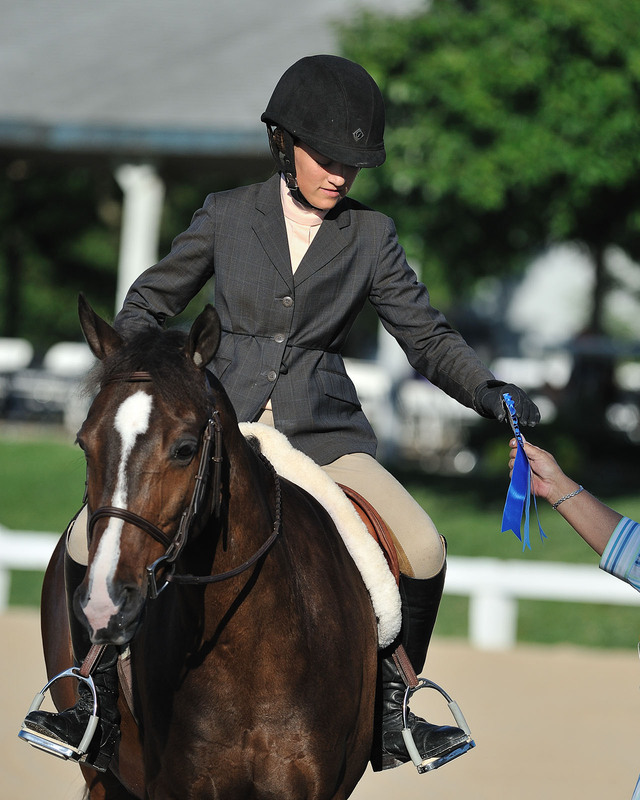 Develop the potential in every horse and pony, while providing the finest care, intellectually, physically and emotionally. 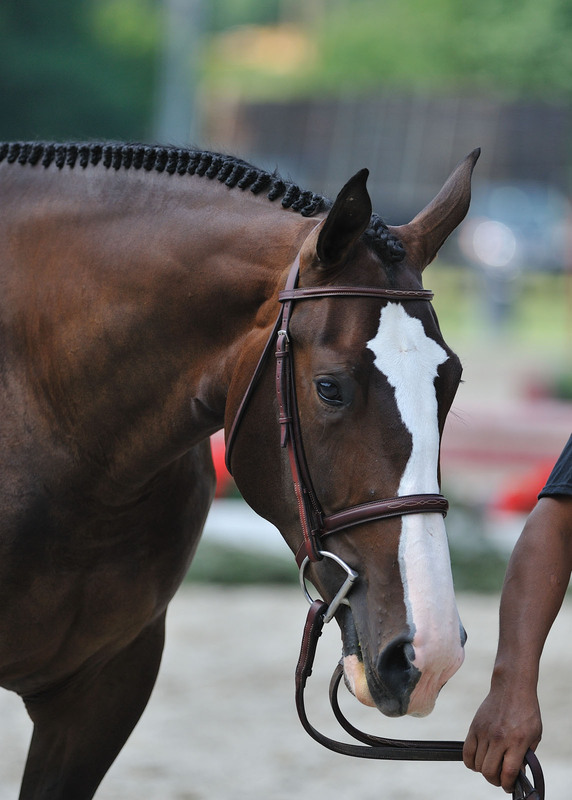 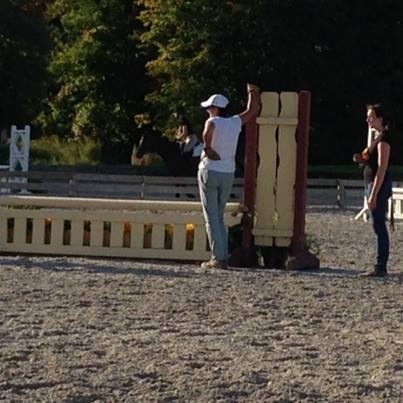 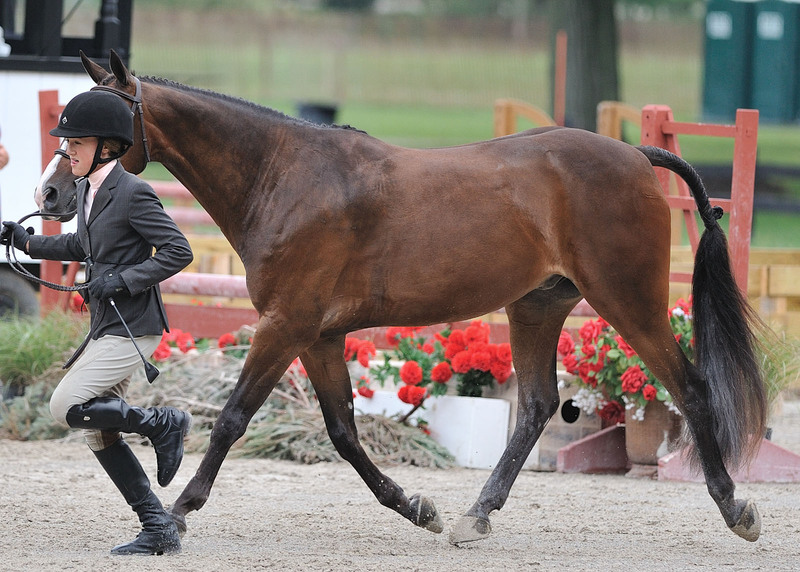 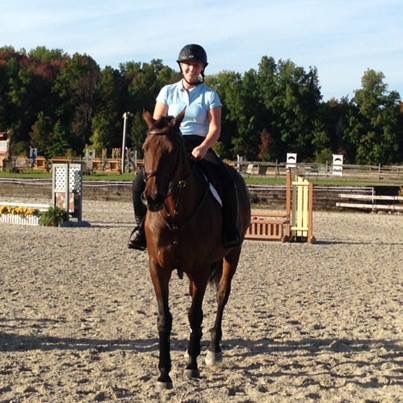 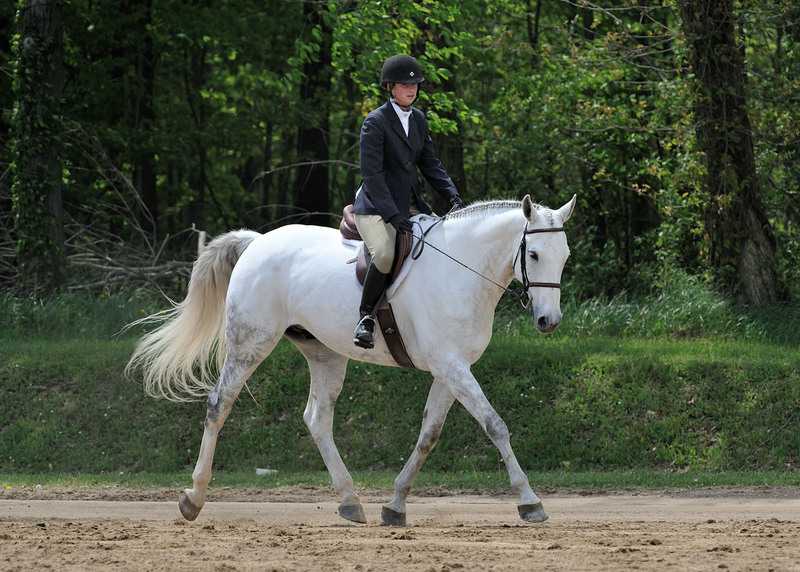 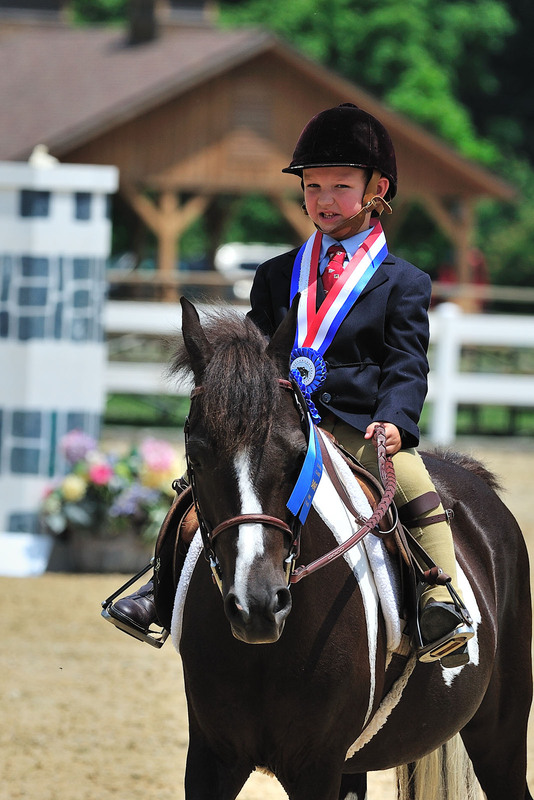 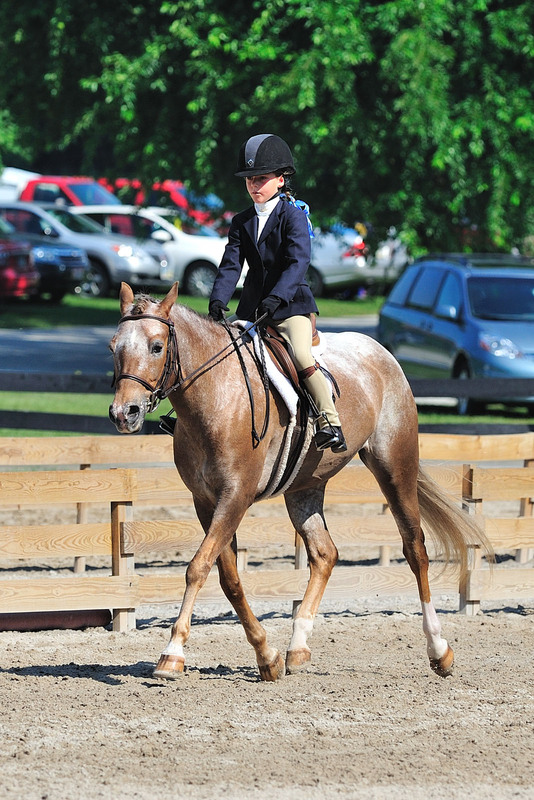 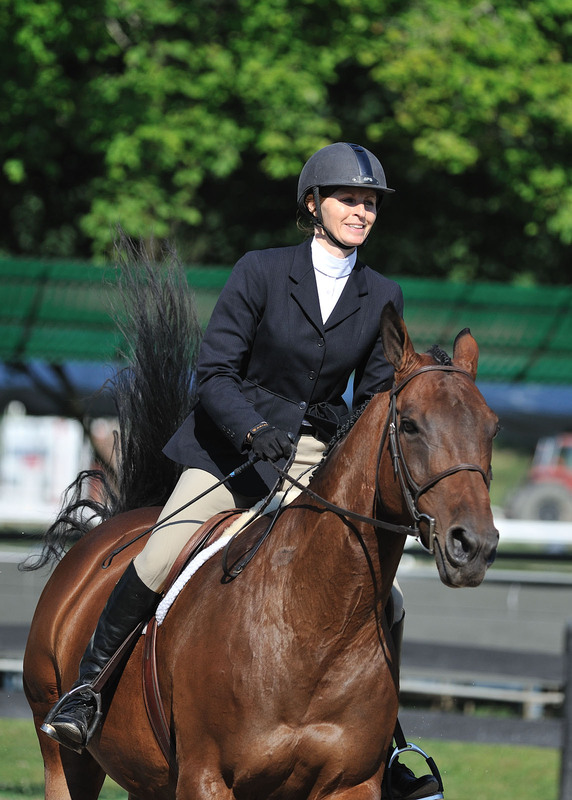 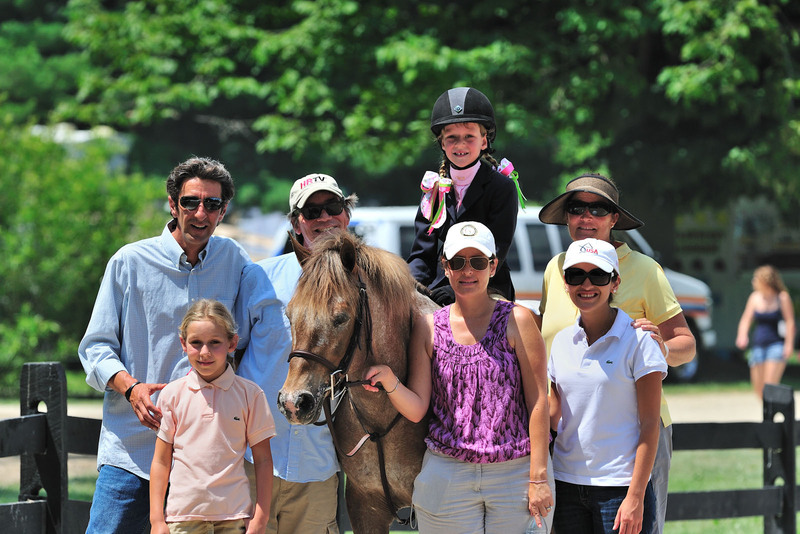 Bring out the best in every rider, whether riding for pleasure or training to compete. 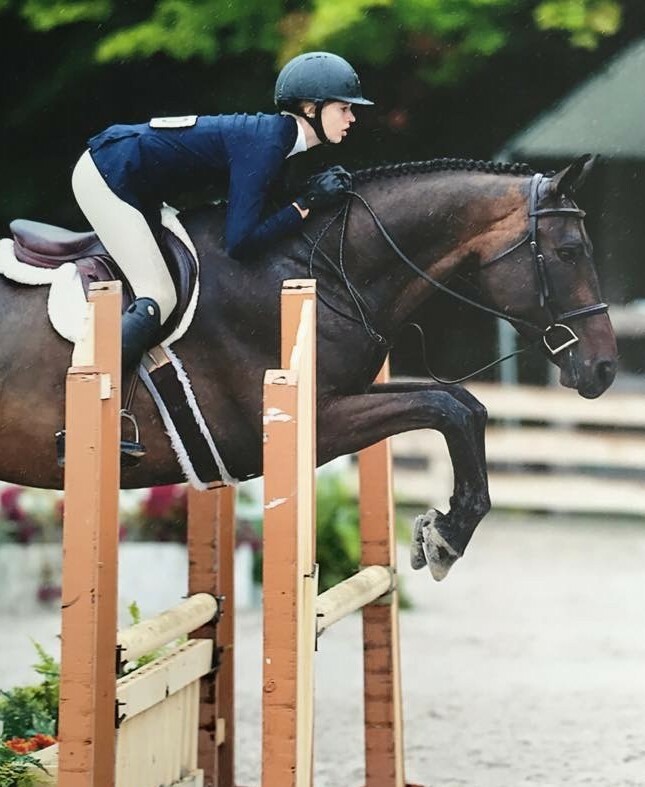 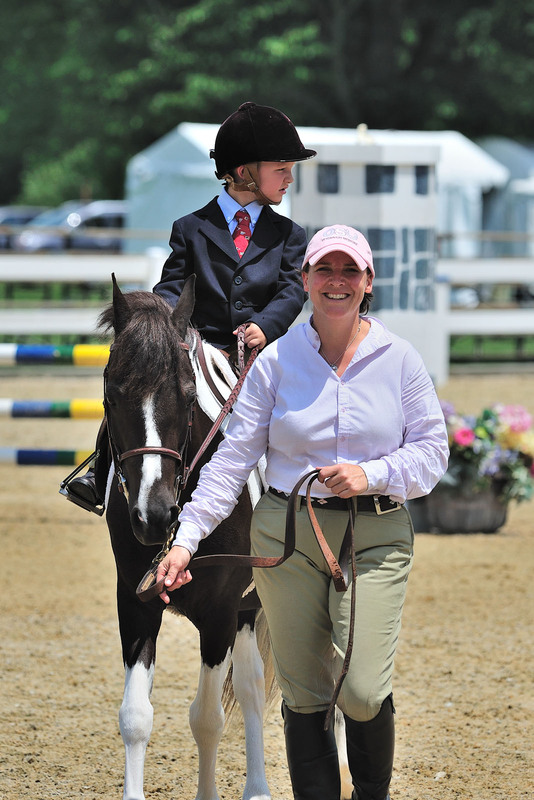 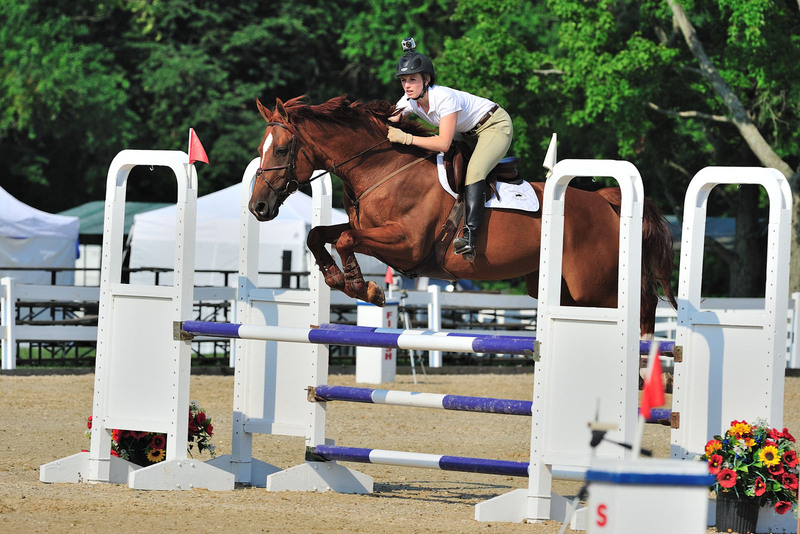 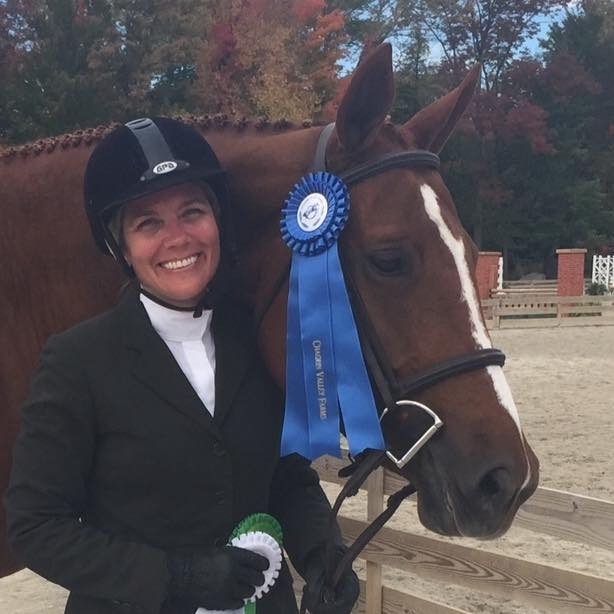 Offer riders the combined advantages of focused coaching and show training from experienced, award-winning professionals in a relaxed, friendly, nurturing team atmosphere. 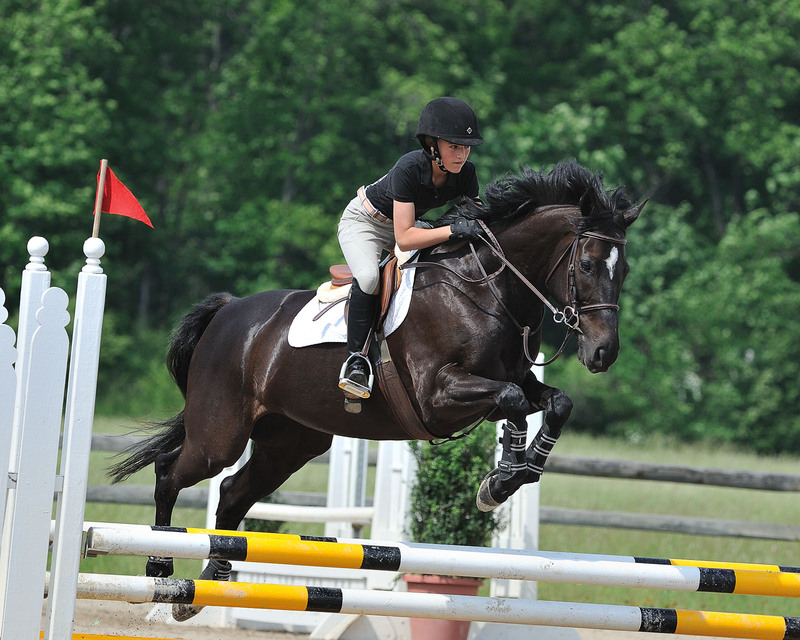 Deliver a world-class riding and training experience in a first-rate facility.